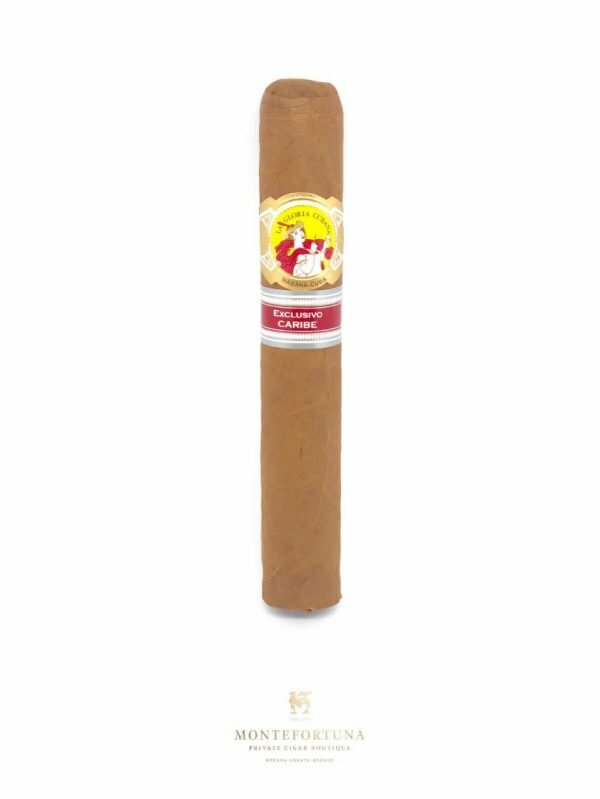 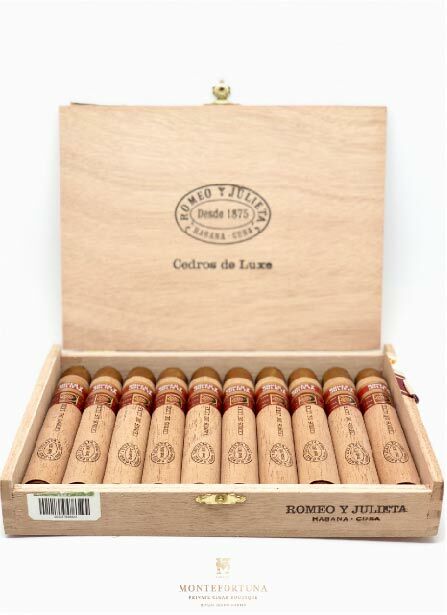 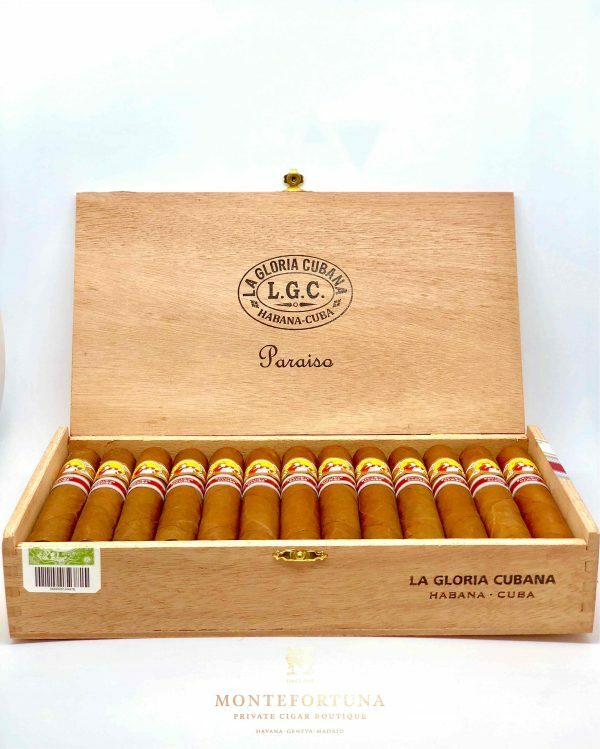 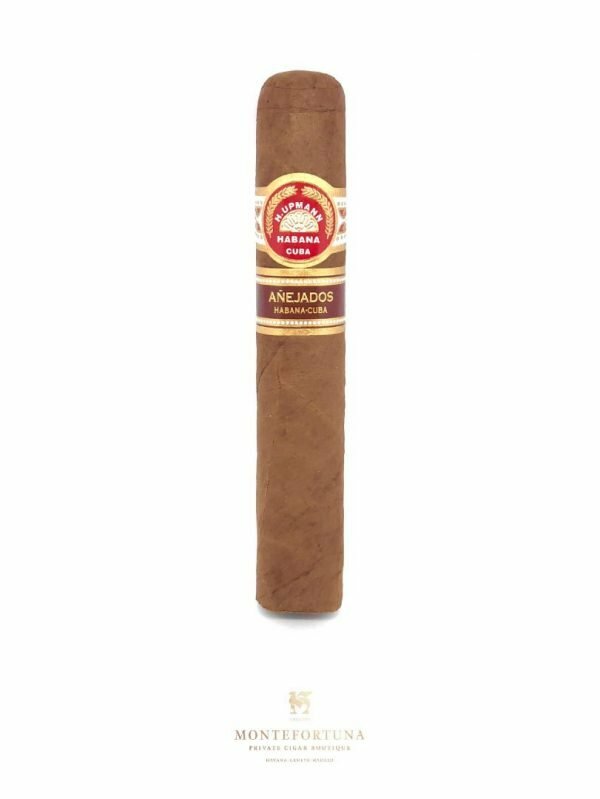 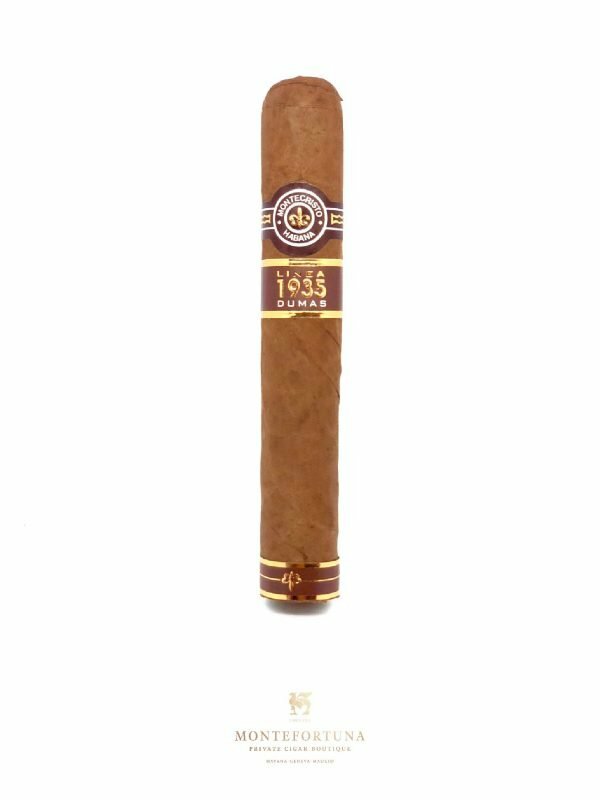 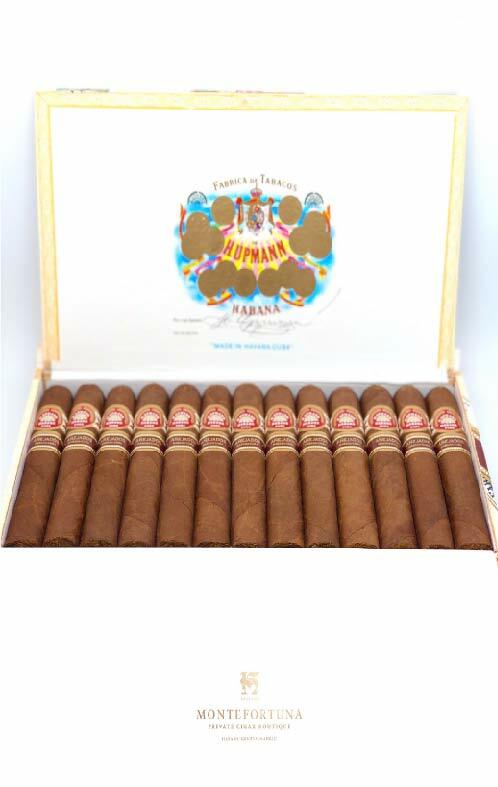 The Partagas Shorts is a medium strength 42 x 110 mm Cuban Cigar. 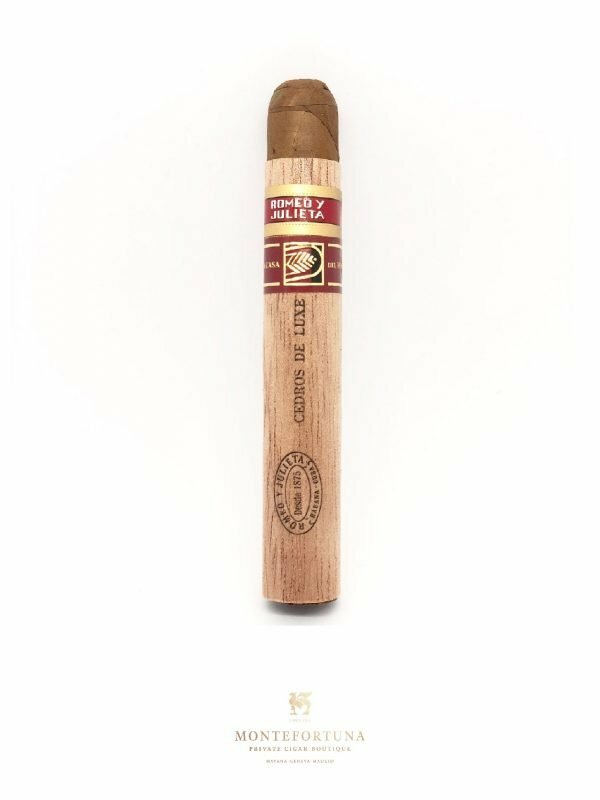 A very short smoke from the famous Partagas. 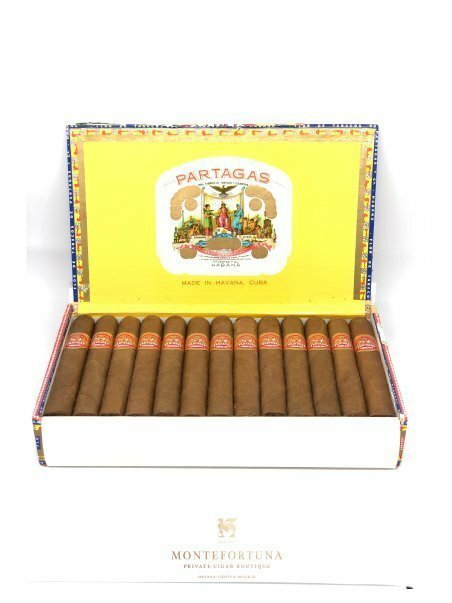 If you are a fan of short smokes, the Partagas shorts is the perfect cigar for you. 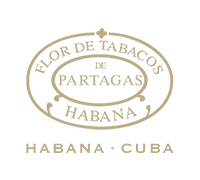 Nothing better than enjoying a Partagas Shorts together with a morning coffee. 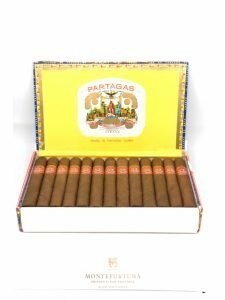 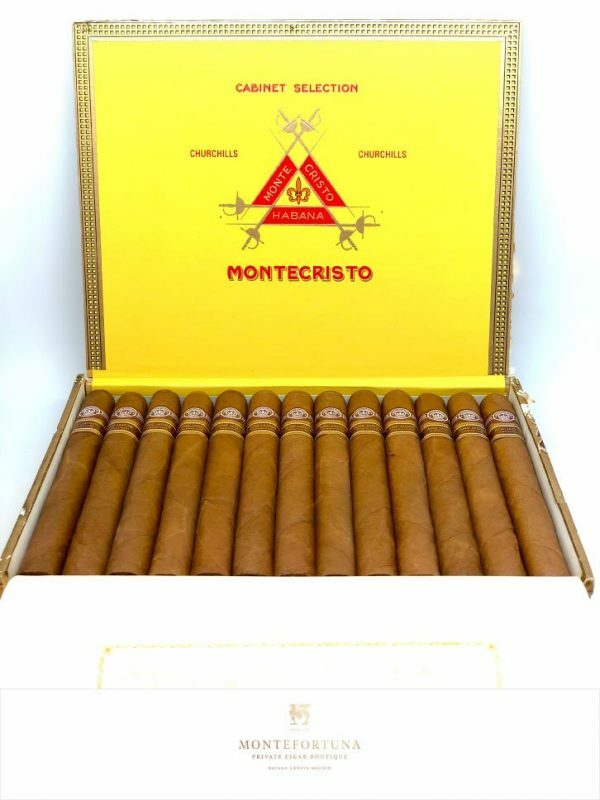 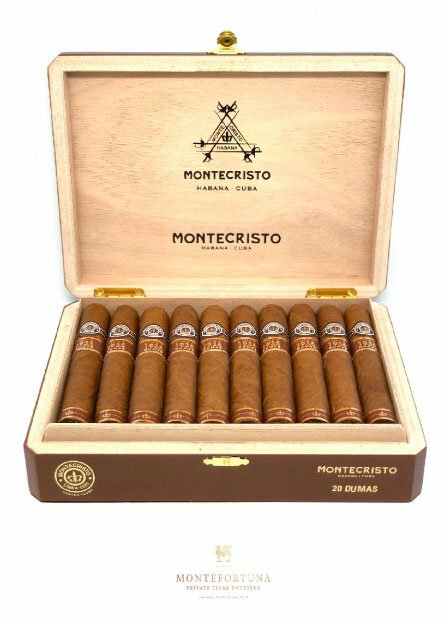 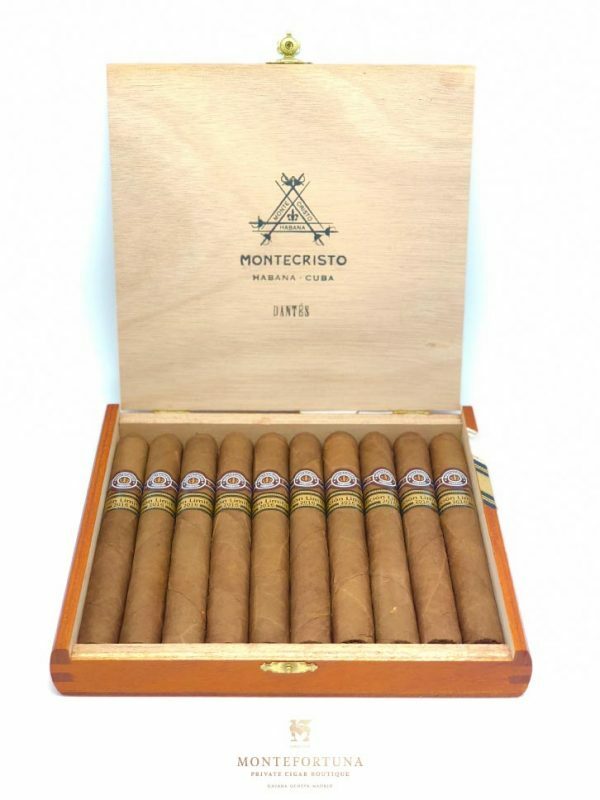 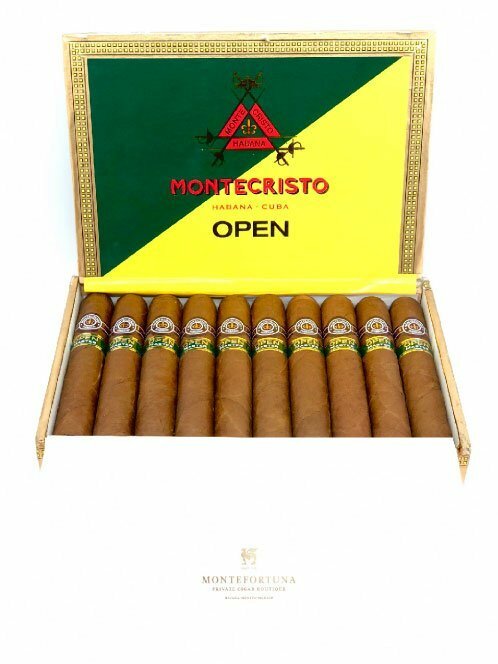 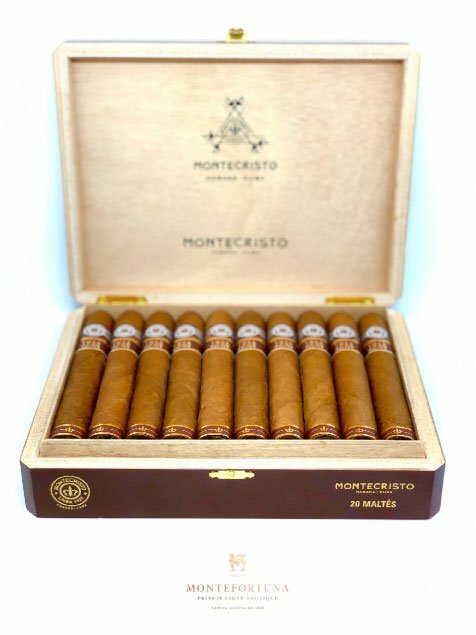 Buy Partagas Online at Montefortuna Cigars.